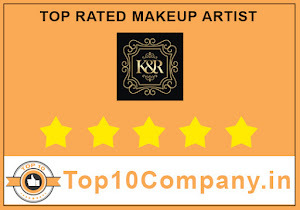 It’s perfectly satisfactory experience at KR Make Over. All staff members are perfectly professional. Thanks to everyone.